Naked Sportsbike of the Year. Hint: Italians! Stay tuned with ‪#‎AutoCater‬ to catch up on Exciting & Latest News. 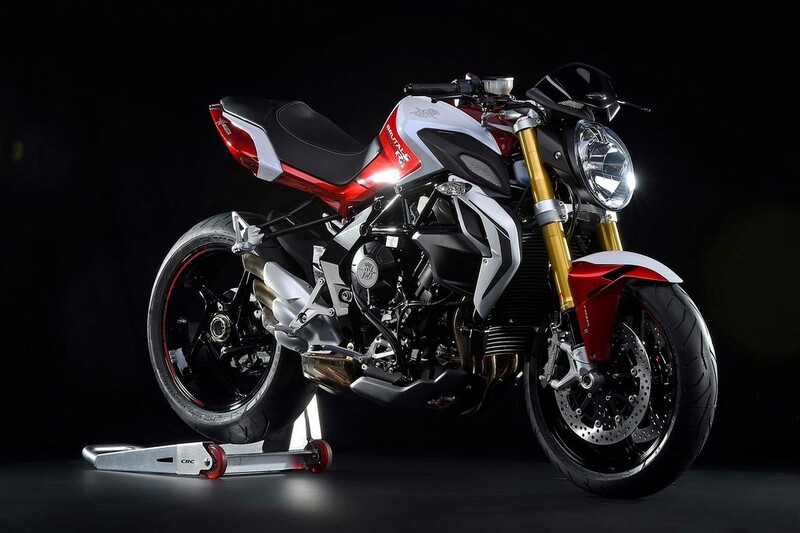 Brutale 675 by MV Agusta to be launched this year! Stay tuned with AutoCater to catch up on Exciting & Latest News. 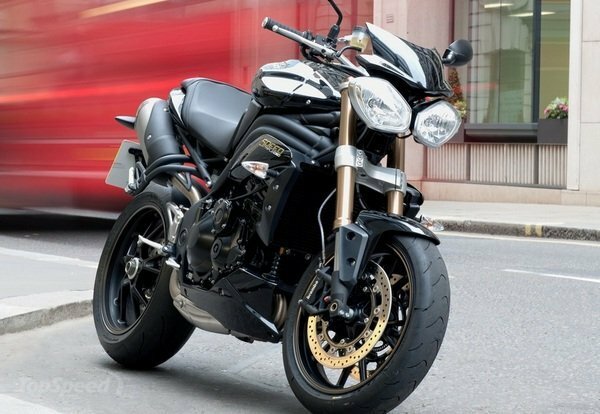 2016 Triumph Speed Triple Price & Specs disclosed! Stay tuned with ‪AutoCater‬ to catch up on ‪‎Exciting‬ & ‪Latest‬ ‪‎News‬. Royal Enfield's Expected Launch! Stay tuned with AutoCater to catch up on Exciting & Latest News.